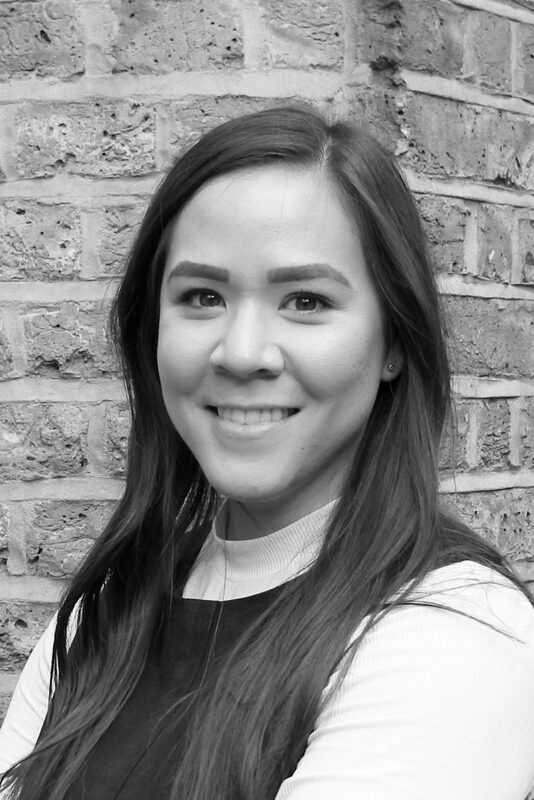 Brie joined Peacock + Smith’s London team as a Senior Planner in March 2019. After completing her studies in Australia, she gained four years’ experience as a private planning consultant before moving to the UK in 2017. She has continued to work as a private consultant within the UK, gaining a wide breadth of experience across many disciplines. Her experience within the UK and Australia includes securing planning permission for small to large-scale residential, commercial, educational and industrial developments; facilitating the discharge of planning conditions to enable the commencement of buildings works on-site; land promotion; assisting in legal proceedings; and, site appraisals prior to purchase. Brie’s professional input spans from the initial project inception through to completion of works, final occupation and even retrospective matters. Brie prides herself on taking a holistic and creative approach to her work. Finding innovative and imaginative solutions that strike a balance between the key issues of a site or proposal is something that she strives to achieve on all projects she’s involved with.